← Storefronts on the Tee-Vee! Seattle’s such a last-minute arts town. Closing weekend always sells out in our theaters, the last Thursday of an exhibit is always as packed as its First Thursday. Anyway, if you’re a perennial procrastinator, then this is the Storefronts week for you. Winding down up on Capitol Hill is the Rene Ropas Influence Project, hosting fashion events each night this weekend. Be there, darling, for the closing week of a beautiful experiment. 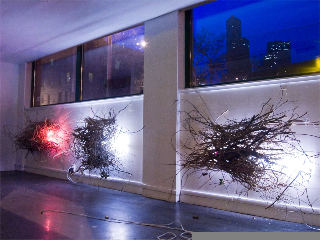 In Pioneer Square, it’s your last chance to see Evan Blackwell‘s BOOM in the Tashiro Kaplan building. Evan engages the street, the building, the neighborhood, and you. Julie Haack and SOIL will both be de-installing next week in Chinatown, the SOIL residency being cut short by a month, which is not great news for the collective, but is great news for that block, which will finally be seeing a new business move in next month! Storefronts Seattle Strikes Again! Iole Alessandrini's new work at the SOIL Residency space, 601 South King Street. “beautiful experiment” fashion events from Rene Ropas and last weekend for art installment BOOM in pioneer square. 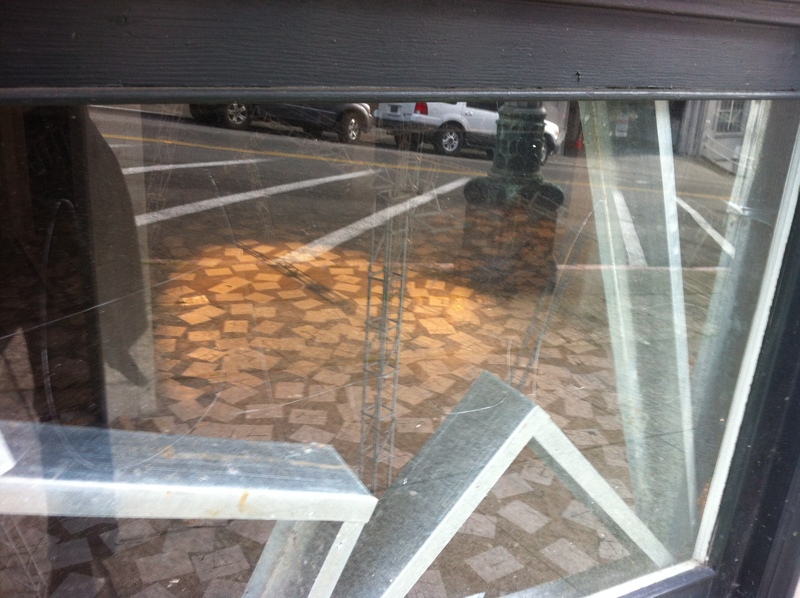 Thanks Storefronts Seattle!